A hub providing relevant information and updates on industrial gas, cryogenics, and CGA regulations, as well as industry specific solutions for fill plants, beverage distribution and medical gas supplies. George Ratermann explains the importance of SkillsUSA and the effect it has on our industry..
Ratermann's Guide to SB-26 *This guide was made by Ratermann Mfg. not the CGA. Products shown are Ratermann Manufacturing's recommendations, the CGA does not recommend or endorse any specific products. 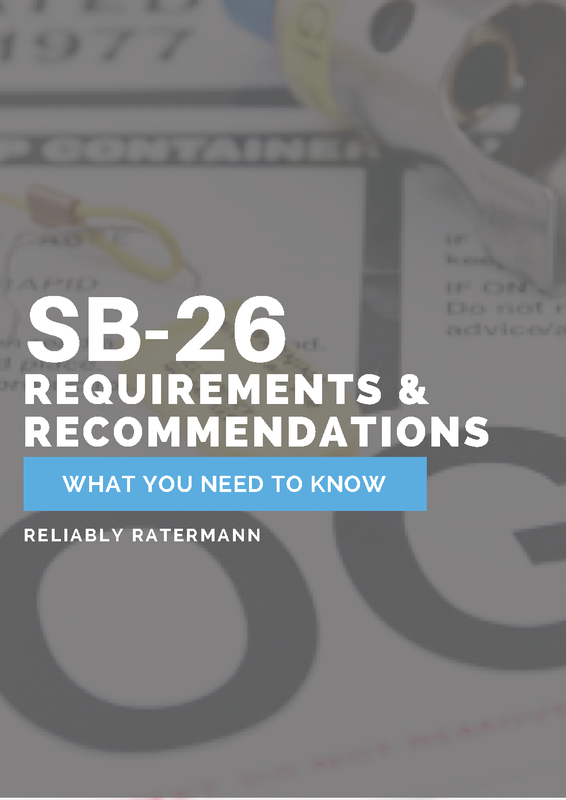 Refresh your understanding of the critical preventive measures that have been shown to save lives by subscribing to our blog for a free download of our guide: Ratermann's guide to SB-26 & our reccomendations to prevent gas mix-ups. Ratermann Manufacturing's Nitrogen Generator at a Glance here is a break down of the Nitrogen Generator features that save you money and give you convenience.